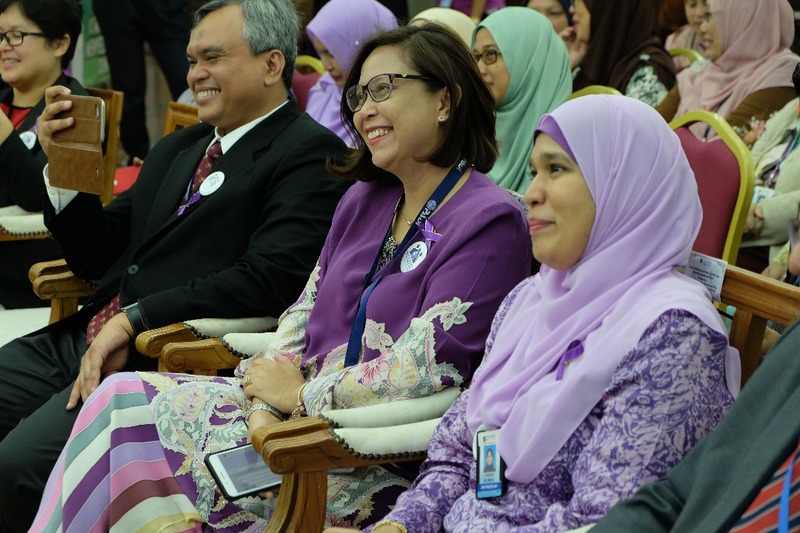 Returning for its second year, Elder Abuse Awareness Week 2018 at the University of Malaya was held from 25 to 29 June 2018, with its official opening ceremony taking place on 27 June 2018. The campaign, held in conjunction with World Elder Abuse Awareness Day, was jointly organised by the Prevent Elder Abuse and negleCt initiativE (PEACE); Julius Centre Universiti Malaya (JCUM); Primary Care Medicine (RUKA) at University Malaya Medical Centre (UMMC); and the Violence Intervention Committee (VIC) at UMMC. 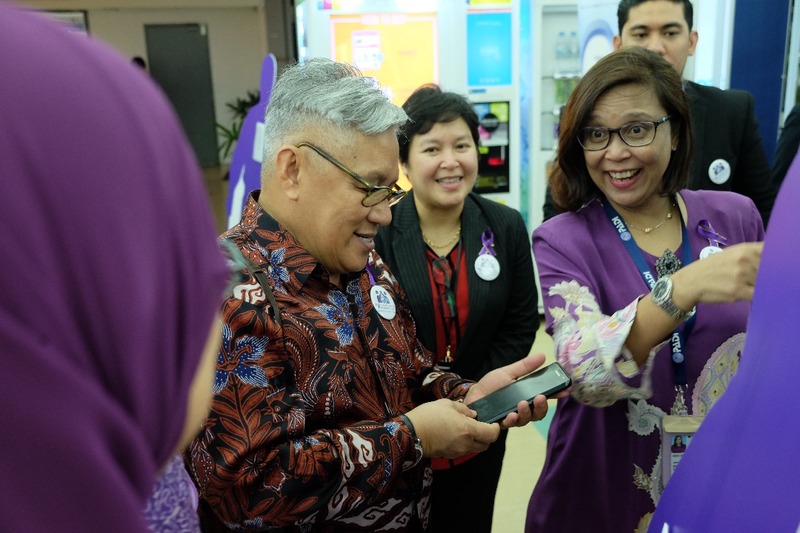 Themed “Remember Me”, the week featured various booths from services linked to elderly care such as Managed Care, Senior Care Asia and Otomate Me. It also showcased a variety of educational posters, containing explanations on types of elder abuse and neglect, signs and symptoms, along with tips on how to seek help whether as a caregiver or a concerned bystander. The booth run by PEACE provided further information on these topics. A “Silent Witness” exhibit was also present, showcasing anecdotes of abuse and neglect as experienced by older persons. 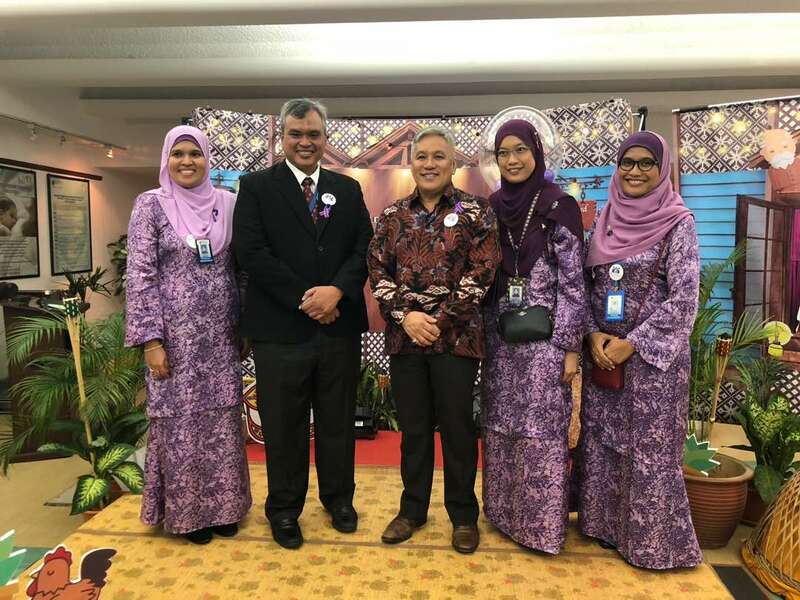 Wednesday’s opening ceremony included speeches from event chairperson, Dr. Fadzilah Hanum, UMMC Director, Professor Dr. Tunku Kamarul Zaman, and the event’s first-ever ambassador Datuk Redzuawan Ismail, better known as Chef Wan. 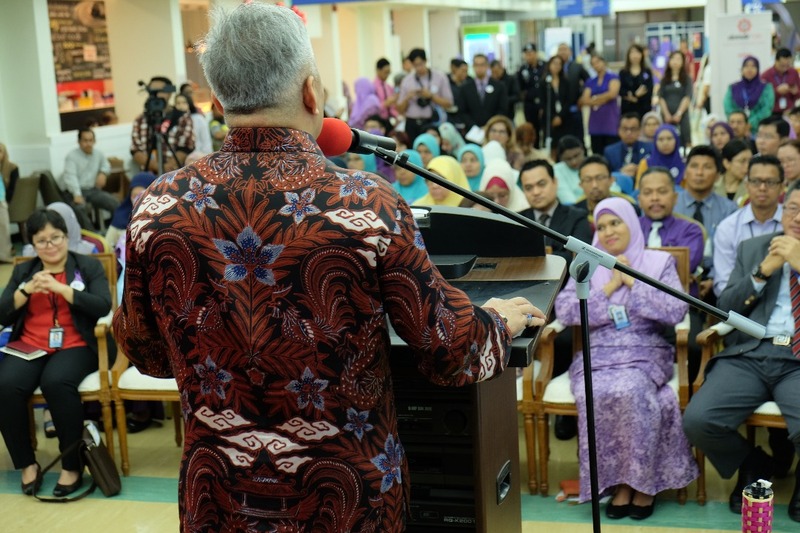 Of particular note was ambassador Chef Wan’s opening ceremony speech, where he recounted the importance of the elderly in our everyday lives, while also providing personal anecdotes of caring for his mother and late maternal grandmother. This year’s World Elder Abuse Awareness Day aims in approaches to build intergenerational connectedness among the young and older people. This relationship connectedness will be able to create a sustainable impact by sharing experiences, spaces and transforming knowledge. For the full article, please refer to the Department of Social and Preventive Medicine, Faculty of Medicine website in the link here.